The soccer team went 1-1, while men's golf finished 5th in the Big 12 Match Play Tournament. Horned Frog teams went 5-1 in an action-packed weekend. TCU had three runners finish in the top 10. Three women placed in the top 10 at the annual Baylor Twilight Invitational. Women's cross country set five personal bests at the NCAA Regionals. 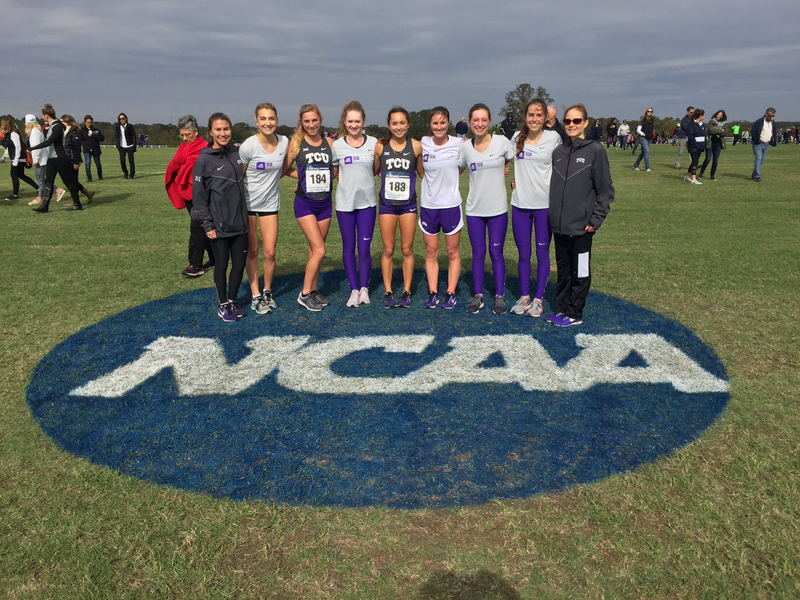 Cross country moves onto NCAA Regionals. Women's cross country continues to produce great results. The women's and men's cross country team produced promising results at the Texas Invitational. Cross country were off to a strong season start this weekend in Waco. Women's cross country opens their 2017 season this Friday.